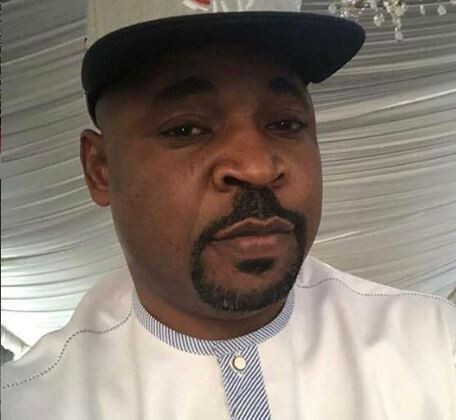 Oluomo took time to thank all his family members, religious leaders, music and movie artistes and Asiwaju Bola Ahmed Tinubu, particularly for all the support, prayers and love. He called for calmness in the state and advised the people to look only unto God for all things. .